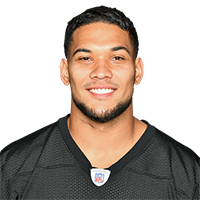 Updated: Sept. 14, 2018 at 02:04 p.m.
Conner has gone from a deep sleeper to one of the top running backs in fantasy football in the space of two weeks. 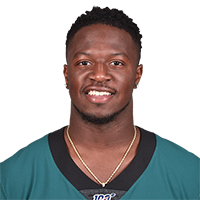 He saw 36 touches and finished with 192 scrimmage yards, two touchdowns and 34.2 PPR points in a tie with the Browns, and his next matchup comes against a Chiefs defense that allowed two top-10 PPR runners in Week 1. Howard saw the role of a featured back for the Bears in their opener, seeing 71 percent of the snaps while also leading the backfield in touches (20). 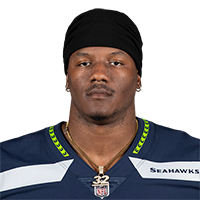 He needs to remain in starting lineups against the Seahawks, who were gashed by the Broncos running backs to the tune of 28.8 PPR points. Consider JoHo a high-end No. 2 back. Thompson looked spectacular in his season opener, scoring a touchdown and 24.8 PPR points in a win over the Cardinals. Next up is a date with the Colts, who surrendered 149 scrimmage yards and one touchdown to Joe Mixon a week ago. C.T., who has an obvious rapport with Alex Smith, should be in your fantasy lineups. 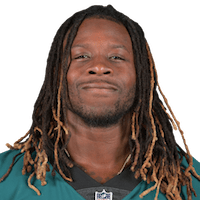 Ajayi made a nice impact in the opener, rushing for 62 yards and two touchdowns while leading the Eagles backfield in snaps (28) and touches (15). He should be considered a No. 2 back this week against the Buccaneers, who allowed 42 PPR points to Saints runners a week ago and struggled against backs at home in 2017. The Falcons are going to be without Devonta Freeman (knee), leaving Coleman to shoulder a lot of the backfield load against the Panthers. He scored a touchdown in their opener, and Carolina allowed almost 18 PPR points to Ezekiel Elliott a week ago. With a high snap and touch count expected, Coleman is a start 'em. 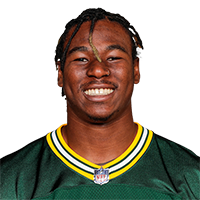 Listed as a sit 'em last week, Williams dominated the backfield snaps but finished with a mere 47 rushing yards in a win over the Bears. 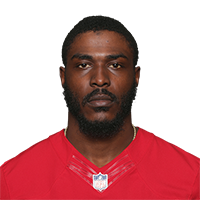 I'd keep him on the sidelines again this week, as Williams will face another tough task against a Vikings defense that allowed the second-fewest PPR points to runners on the road last season. It's tough to bench Drake based on where you likely drafted him, but you might want to temper expectations against the Jets. While he saw 43 snaps compared to Frank Gore's 18 in the opener, the old veteran looked good and isn't going to fade away. If you do start Drake against the Jets, it should be as a flex starter with added value in PPR. Carson was also a sit 'em in last week's column, and he finished with a mere 8.9 PPR points in a loss to the Broncos. The second-year runner has another bad matchup ahead against the Bears, who held Green Bay's running backs to a mere 9.5 PPR points in their opener. What's more, Rashaad Penny is also going to see some work. 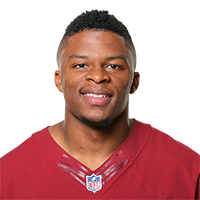 Henry had a bad start to the season for fantasy fans, finishing with 13 fewer touches and 29 fewer snaps than his teammate, Dion Lewis. If that wasn't enough to concern owners, the big bruiser also has a tough matchup ahead with J.J. Watt and the Texans coming to town. 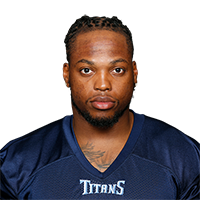 If you start a Titans runner this weekend, it's Lewis ... for now. 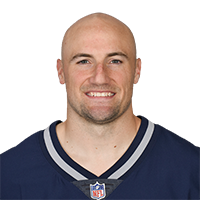 Burkhead opened the season as the true lead back for the Patriots, but his 19 touches resulted in just 7.9 PPR points in last week's win over the Texans. 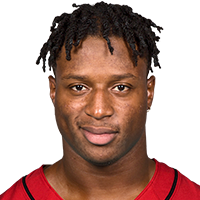 Now he'll head to Duval County to face the Jaguars, who allowed just 19.49 PPR points per game to opposing running backs on their home field last season. Beware Burkhead.